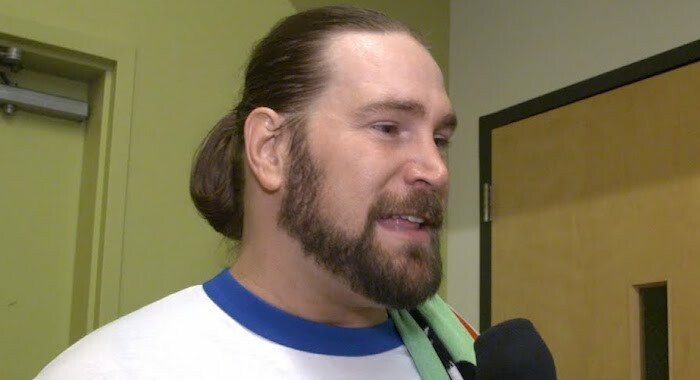 Kassius Ohno continued his heat with Matt Riddle on the January 16 edition of NXT. Ohno faced Keith Lee in the main event and gained the last minute advantage over Lee, thanks to a low-blow. Kassius then hit a massive forearm shot, giving him the win in the match. But Ohno did not stop there, as he then put the boots to Lee. Matt Riddle made the save for Keith however and caused Ohno to slide out, choosing to fight another day. Ohno then addressed Riddle’s “bro” catchphrase.